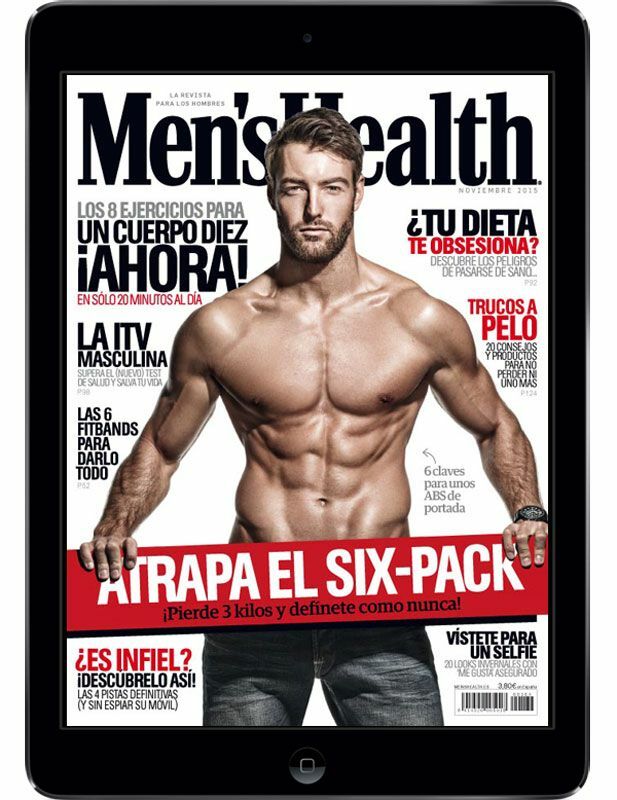 MEN?S HEALTH, the prestigious and worldwide known magazine, published this month an article about how the men can hair care with the best hair treatments. MEN?S HEALTH has chosen a SIMONE TRICHOLOGY ATP OXYGEN EQUILIBRIUM SHAMPOO like one of the best shampoos for bring the hair: shine, energy, volume and enhance the hair growth. 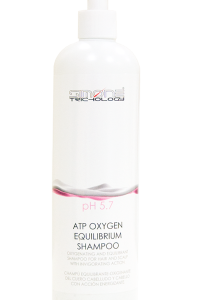 SIMONE TRICHOLOGY ATP OXYGEN EQUILIBRIUM SHAMPOO has been developed specially for all kind of scalp and hair in trichologist treatment. 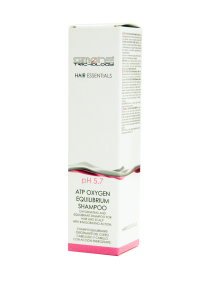 SIMONE TRICHOLOGY ATP OXYGEN EQUILIBRIUM SHAMPOO provides strength, volume, force and energy due to adenosine triphosphate, nucleotide in obtaining vital energy. 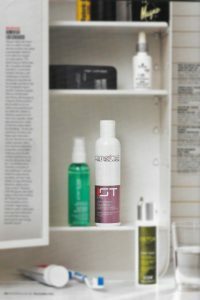 If MEN?S HEALTH recommends SIMONE TRICHOLOGY ATP OXYGEN EQUILIBRIUM SHAMPOO, what are you waiting to try it?